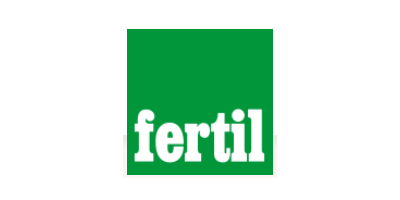 Very little sensitive to leaching, NUTRICOTE has been designed to smoothly release the mineral elements over the chosen duration. Producers and bloomers are now seeking competitive, high-quality products that can be used according to a specific and environmentally friendly production scheme. NUTRICOTE, a progressive release coated fertilizer, meets these needs. 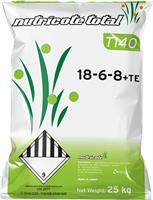 No reviews were found for Nutricote - Slow Released Coated Fertilizer. Be the first to review!